> Designs and Ideas>Pearly Beads>12 mm Glass Pearls>12mm dusky lilac pink glass pearls. 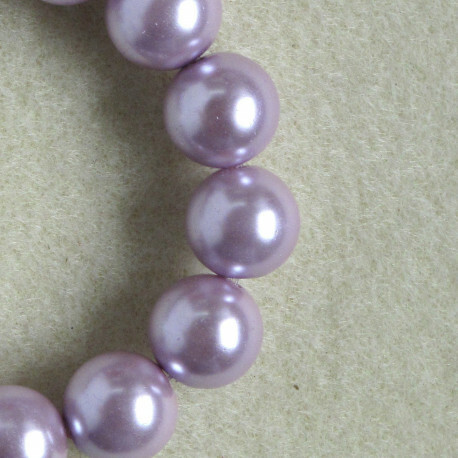 12mm dusky lilac pink glass pearls. 12mm Glass Pearls, Dusky Pink. Pack of Approx. 17 Beads.